Click HERE to register for classes, private sessions, workshops and special events. 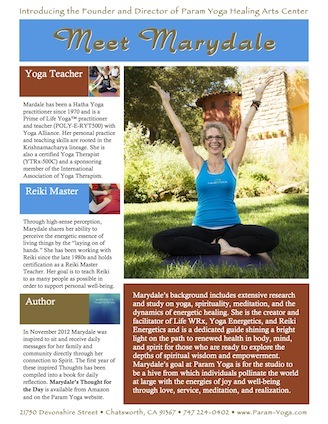 Marydale’s Yoga for Your Best Life DVD series is here! I went to the first class with skepticism. I thought that yoga would be too slow moving and boring for me. Plus, I didn’t believe in “that stuff.” After the class, I still wasn’t sure whether I liked it or not but as the sessions were paid for, I went. 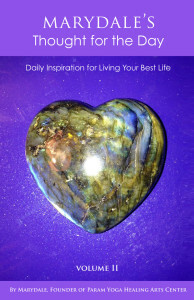 All of a sudden I began to notice that I was feeling better, my mood had improved, and I seemed calmer. Very different feelings for a Type A personality… Read more testimonials here. 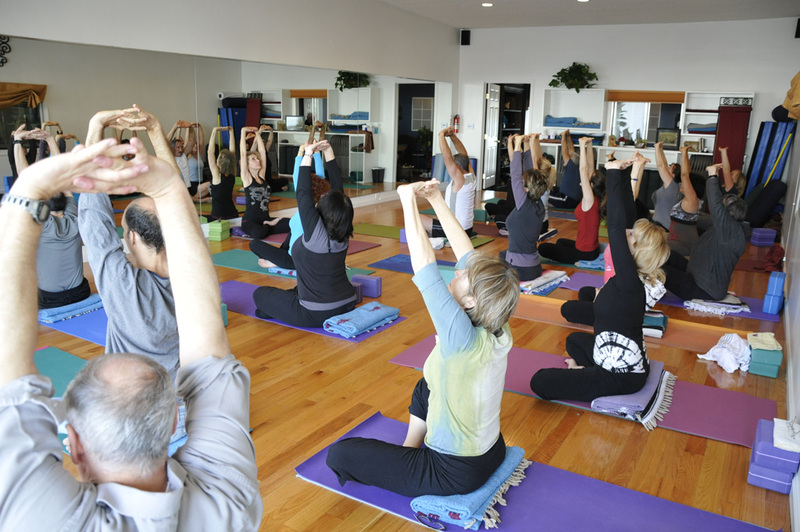 For more information about Kriya, visit Kriya Yoga International. 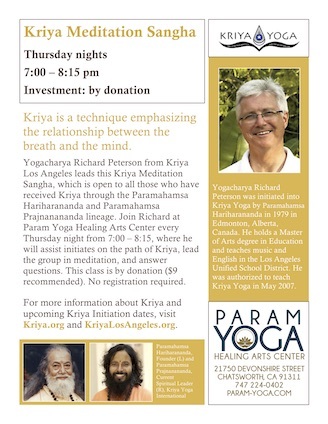 To read about upcoming Kriya events at the studio, check our schedule or the Kriya Los Angeles events calendar. 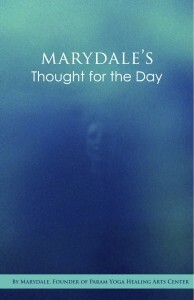 Thought for the Day are now available. 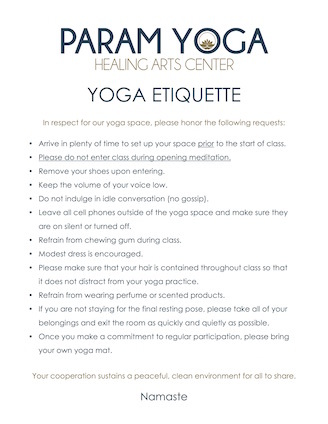 Members of Heritage Provider Network, Lakeside Community Healthcare, and Regal Medical Group are eligible for FREE yoga classes at Param Yoga! 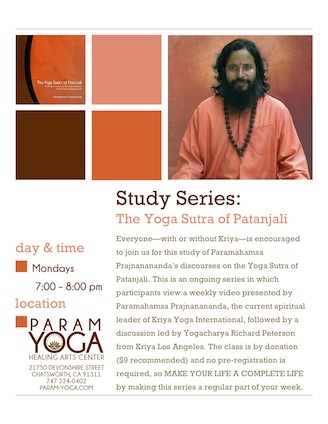 These classes are held on Mondays and Fridays from 11:30 am – 12:30 pm. 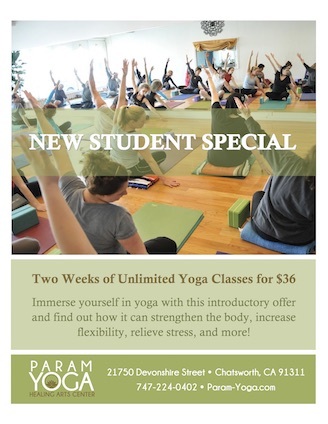 For more information, visit our schedule page, contact us, or stop by the studio.